If you need to move/sell your property and negative equity has been a stumbling block, what are your options? Where you’ve decided that selling your negative equity property is the best solution then it becomes a negotiation. 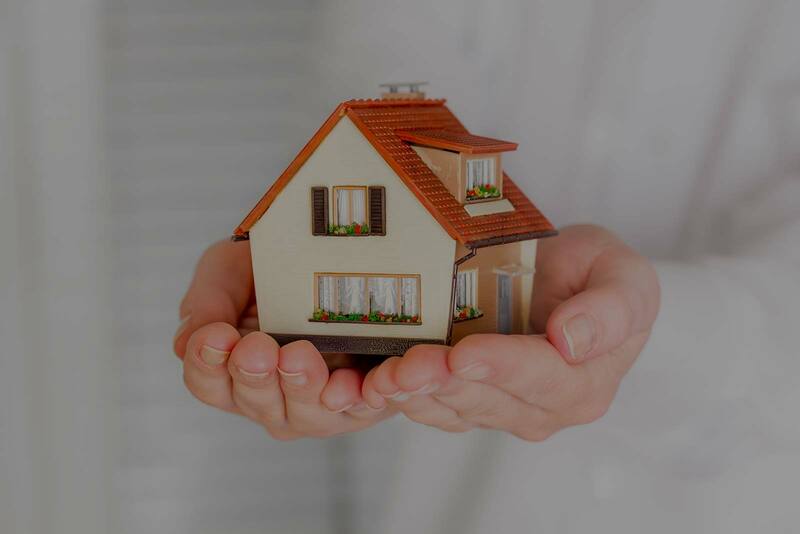 How the property is to be sold – this is often overlooked and can be a complex process, dependent on lender policy, your financial situation and circumstances. The level of debt settlement/reduction and how this is to be repaid. Negative Equity NI are the market leader with this type of innovative debt solution. We negotiate on behalf of 100s of our clients every year, resulting in millions of pounds of debt being written off.